4383 Acres The Cedarlands Long Lake, Cedarlands is being offered on the market for the first time in over 50 years. 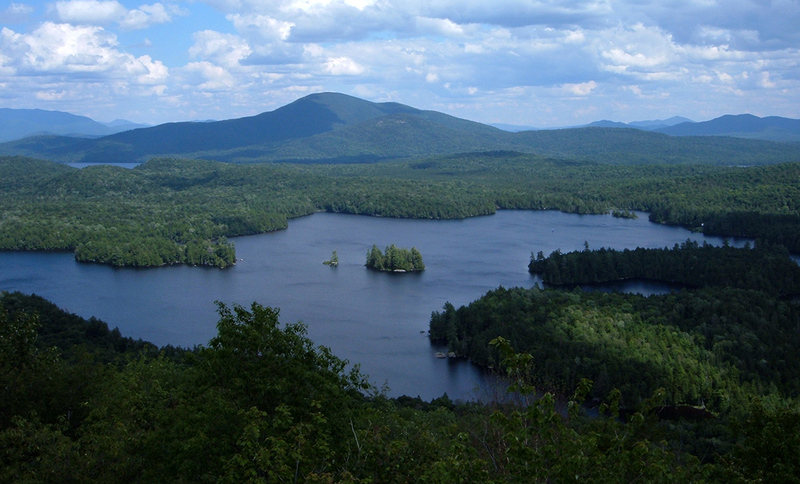 The campus spans six and a half square miles in the heart of the Adirondacks. 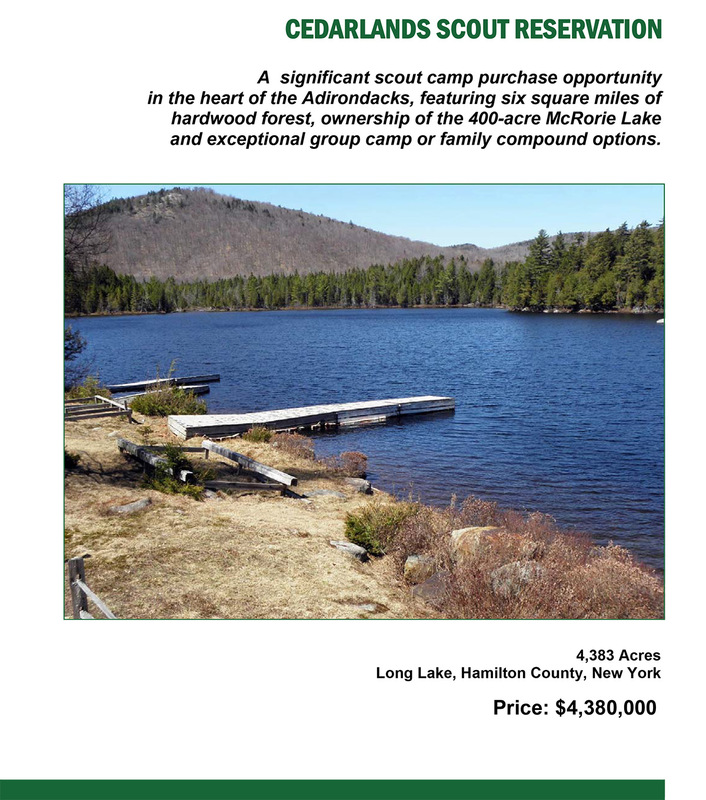 Highlights included the ownership of the 400 acre McRorie Lake, a stunning Adirondack gem situated centrally within the property bounds. A conservation easement allows for some future development in the Base Camp Area as well as forest management and timber harvesting. This is a once in a generation opportunity to establish a private family compound or great camp facility buffered with income producing timber assets. $3.9M.